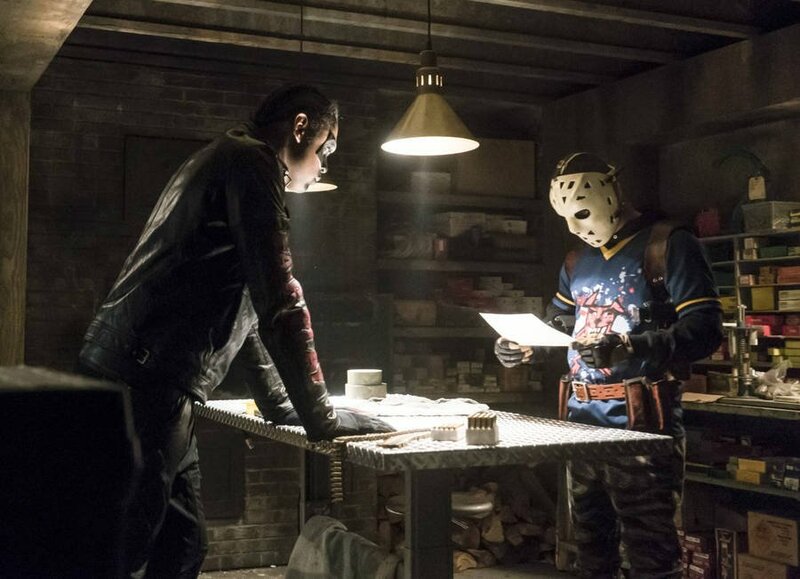 In the comic books, Vigilante is secretly district attorney Adrian Chase. 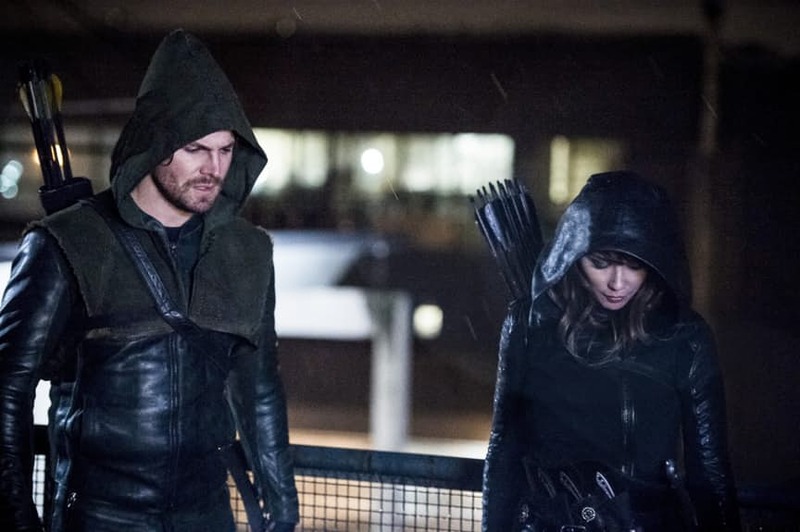 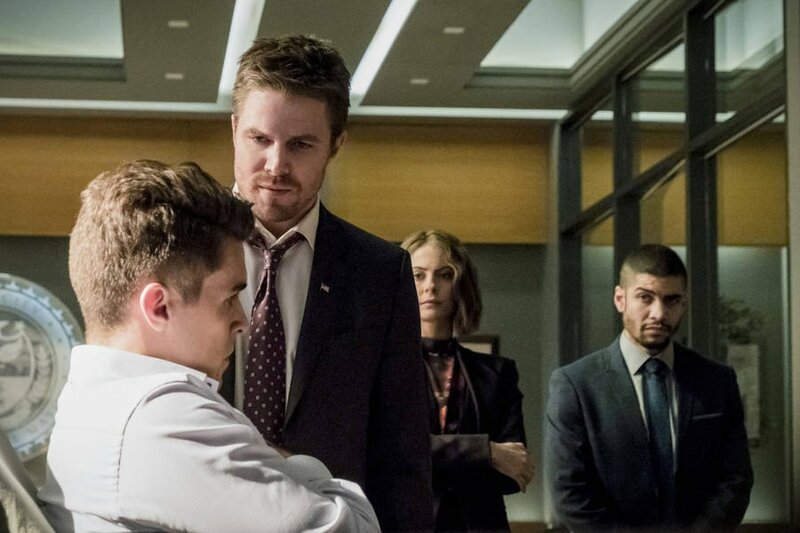 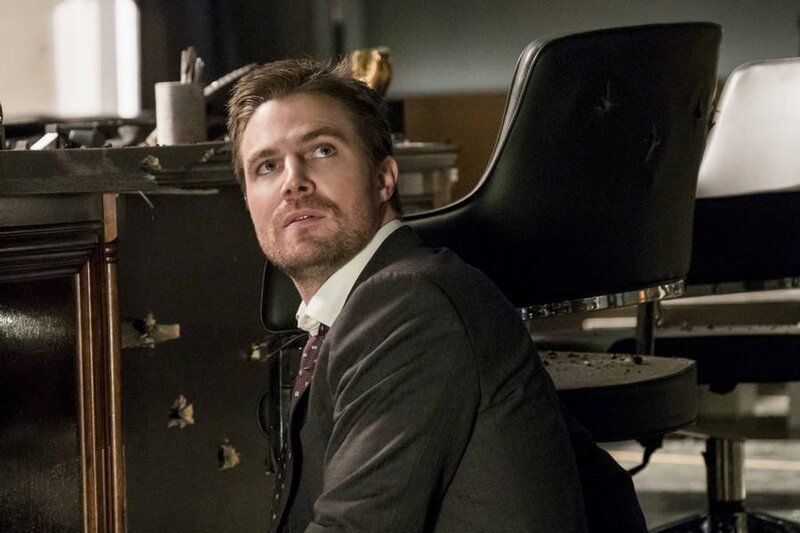 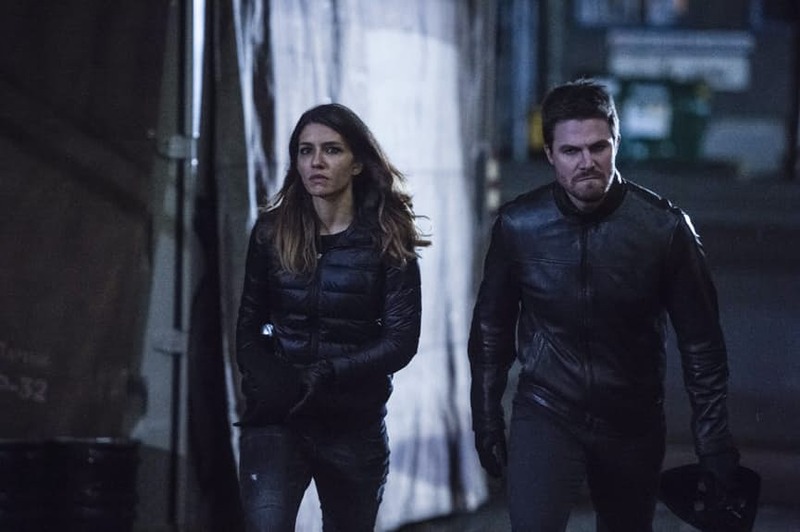 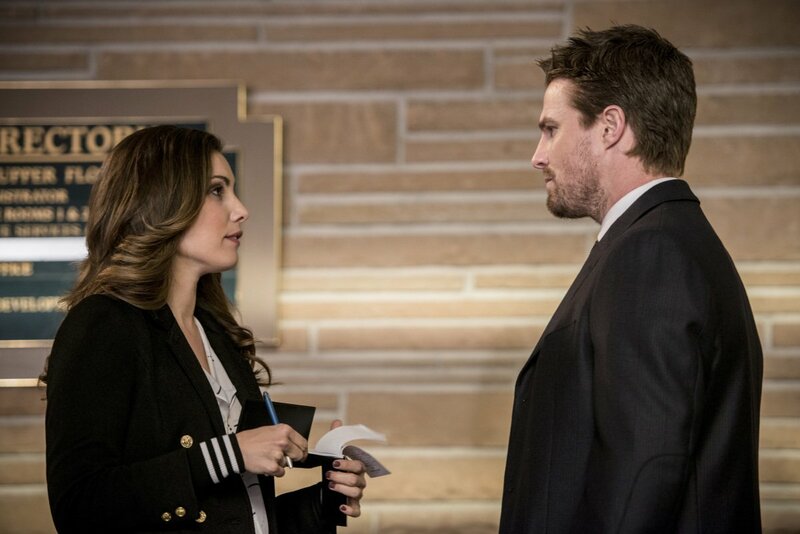 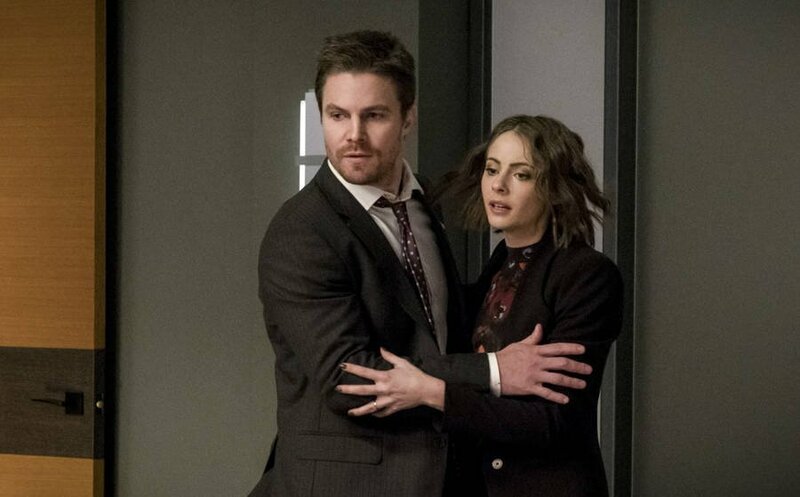 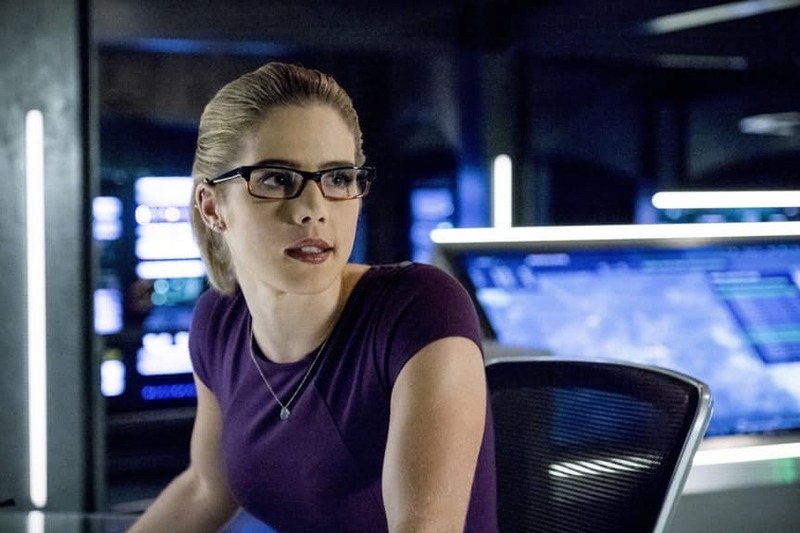 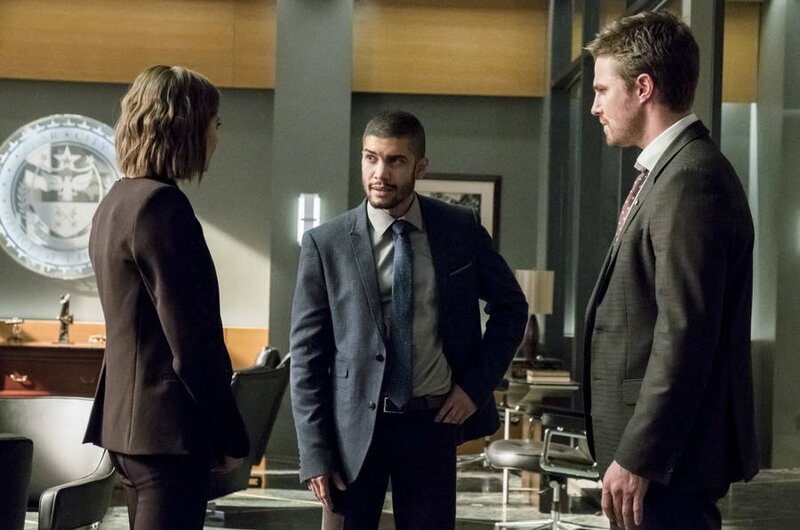 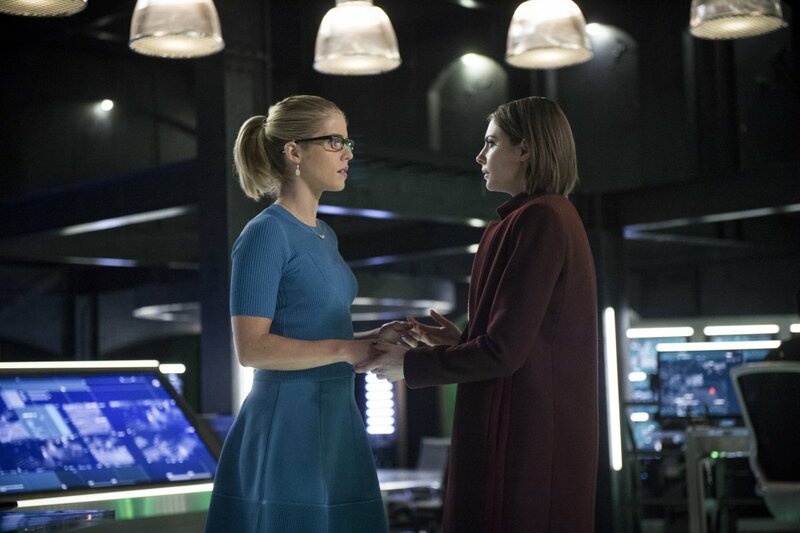 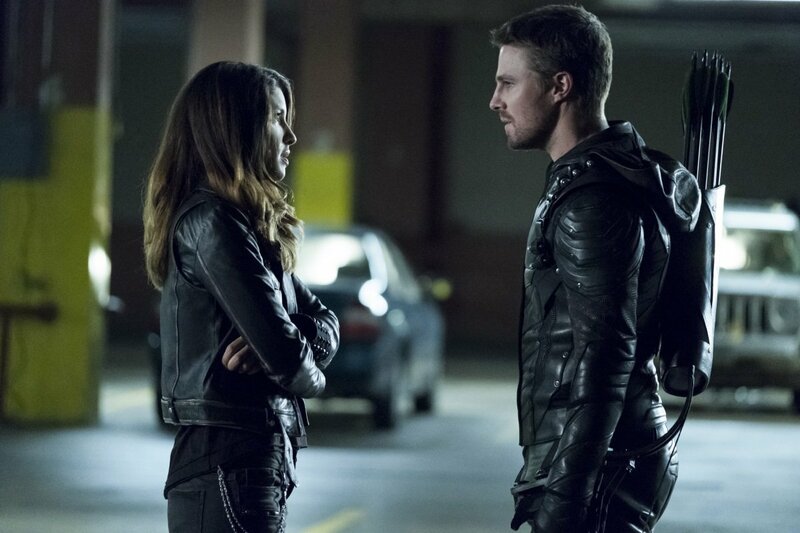 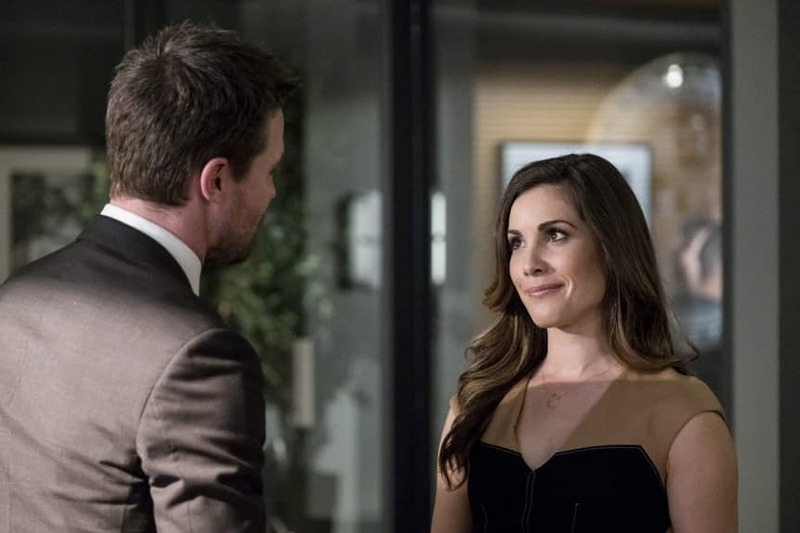 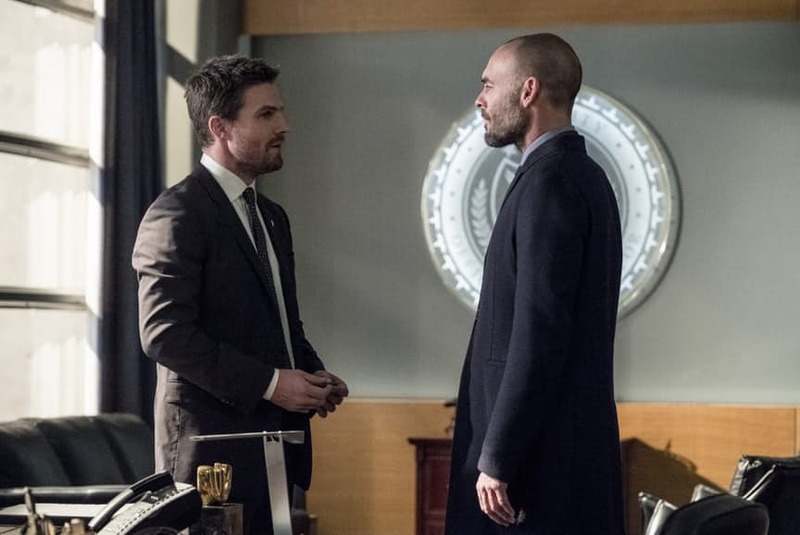 However, season 5 of Arrow threw a curveball at fans when it was revealed that Chase is actually Prometheus, the show’s current big bad who’s intent on destroying the life of Oliver Queen and those he holds dearest. 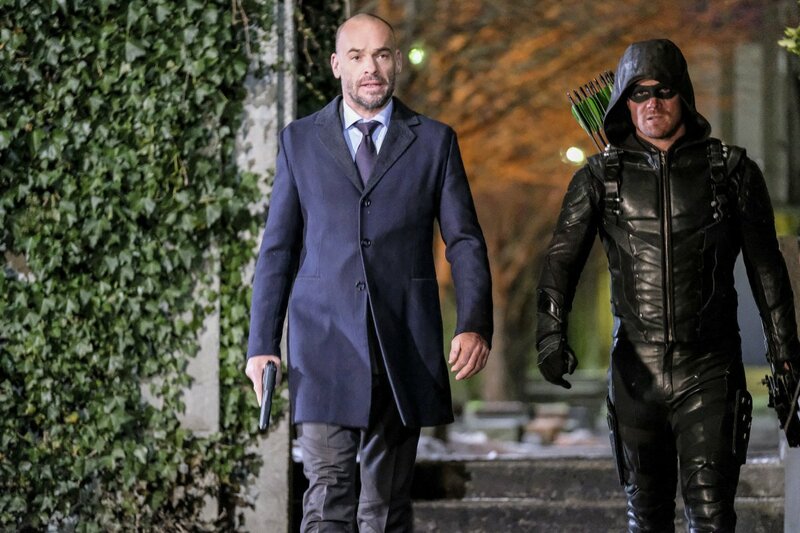 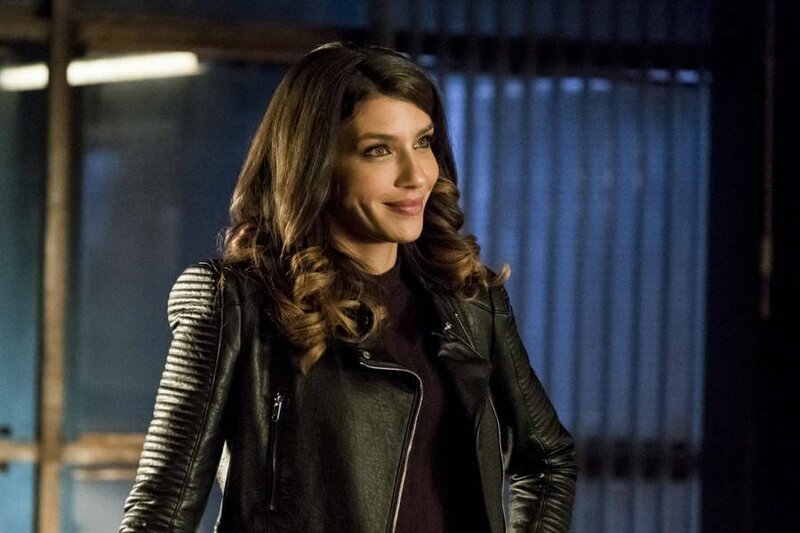 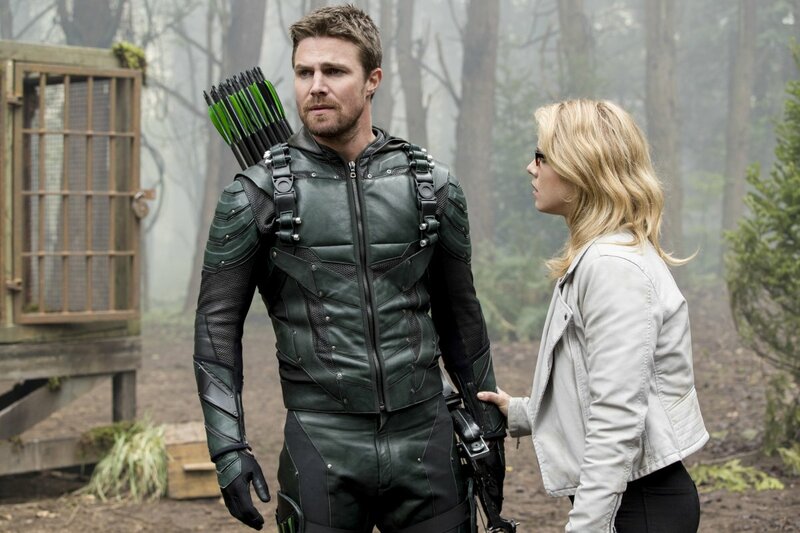 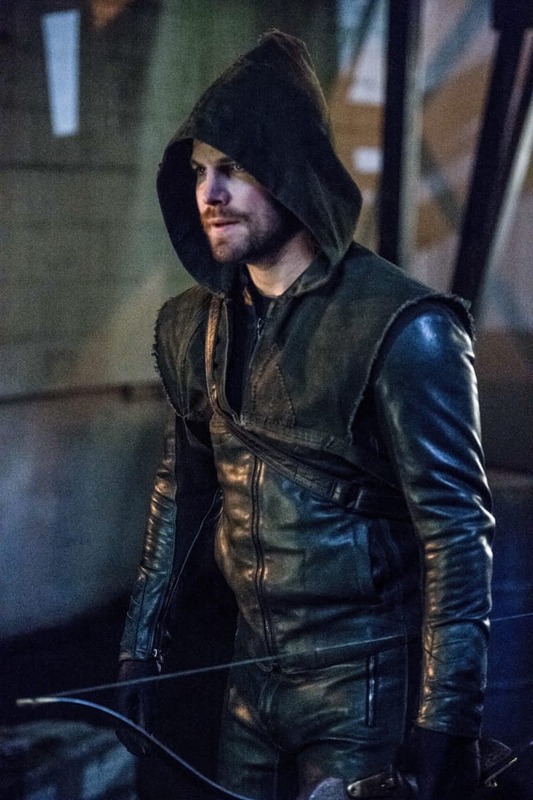 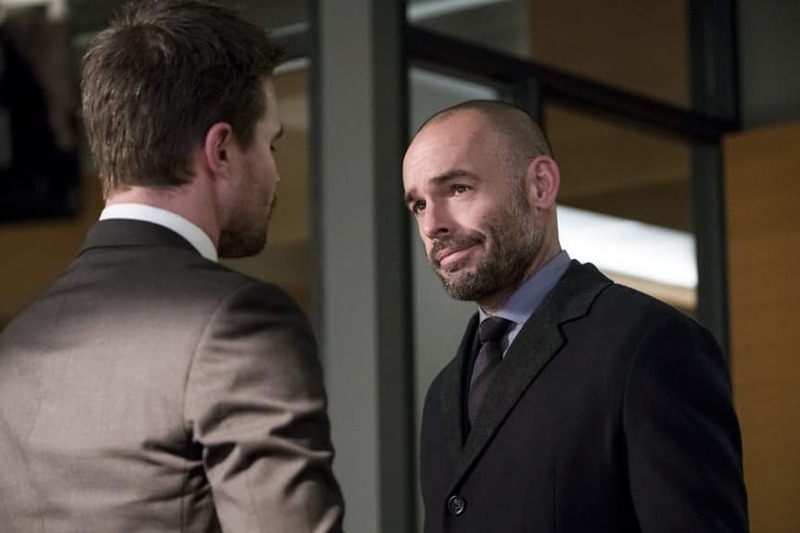 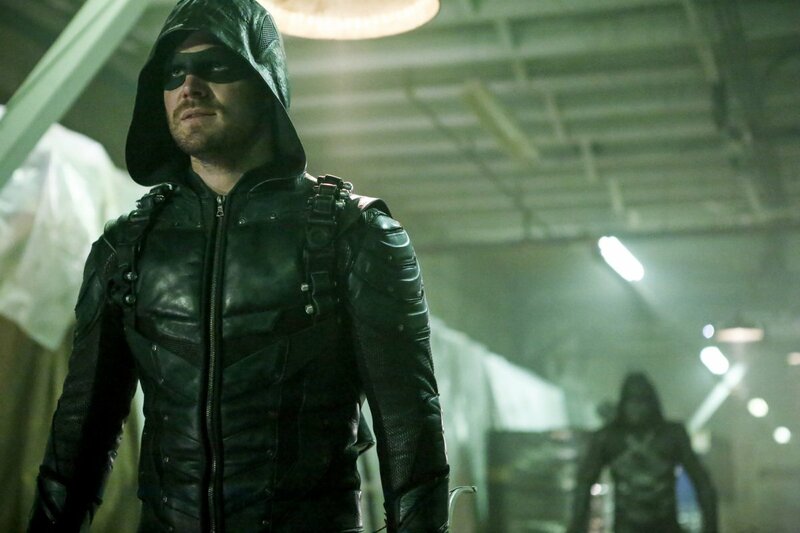 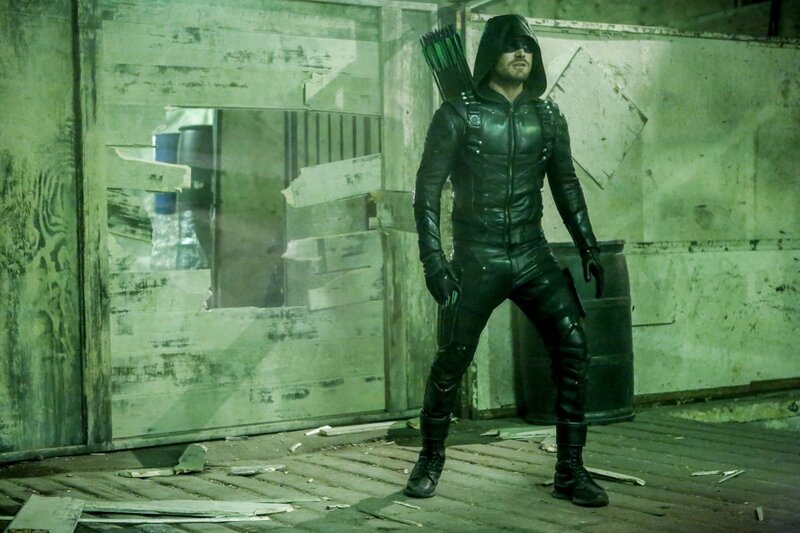 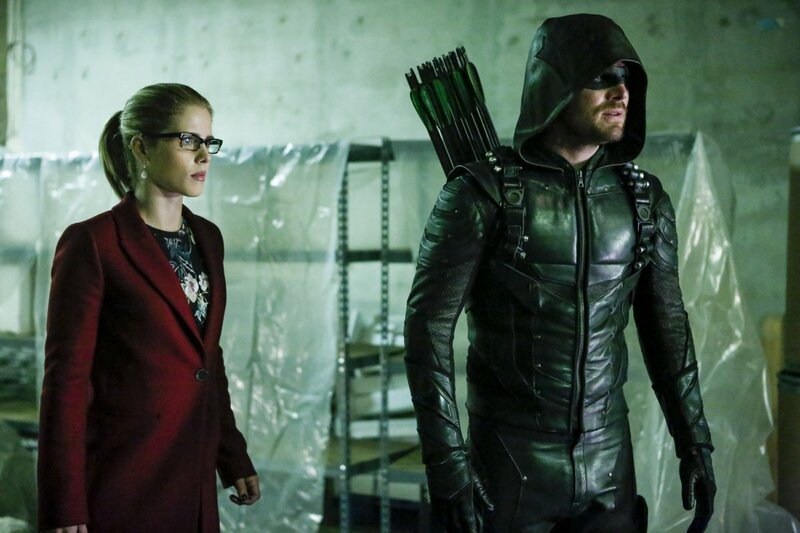 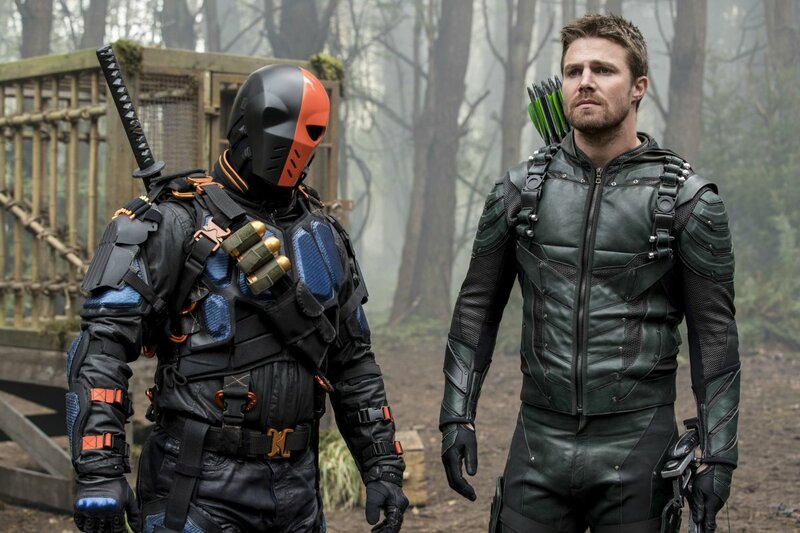 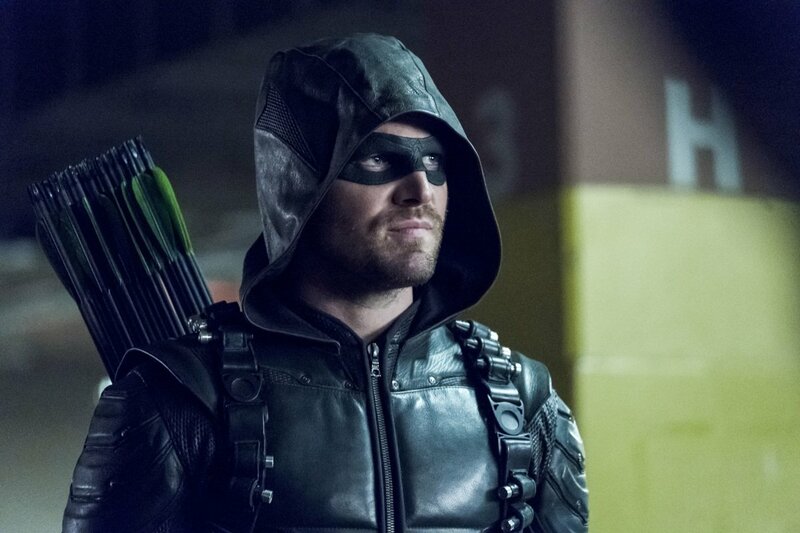 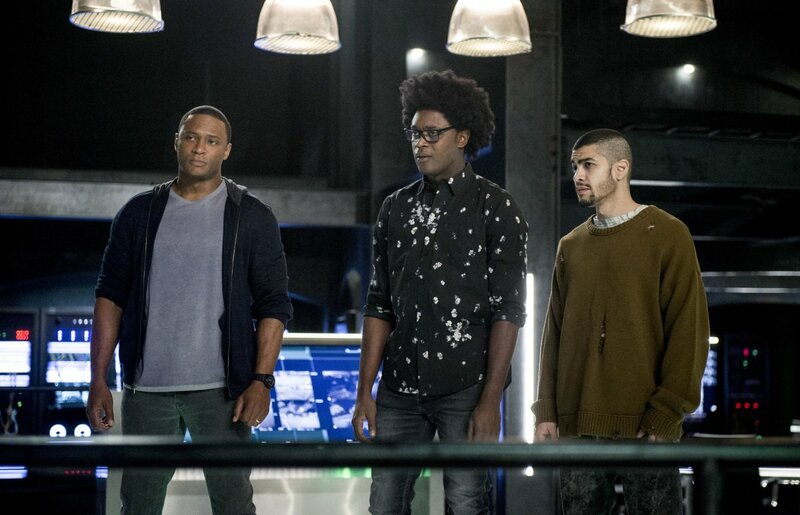 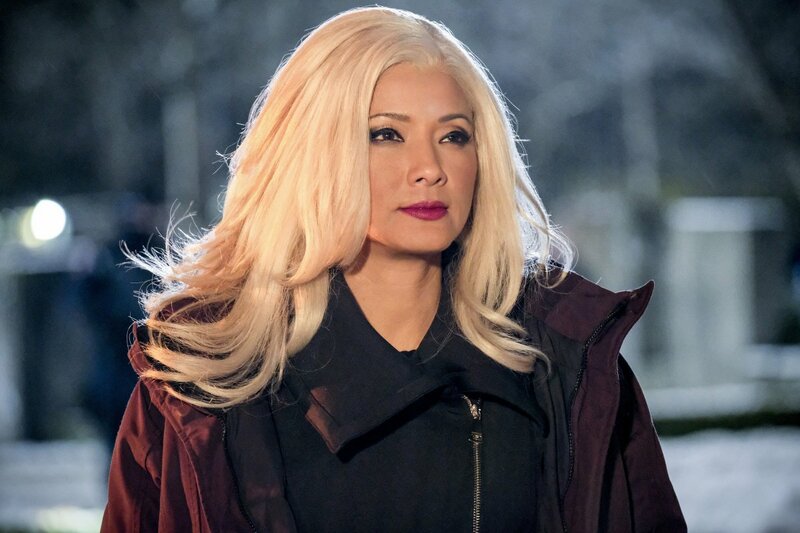 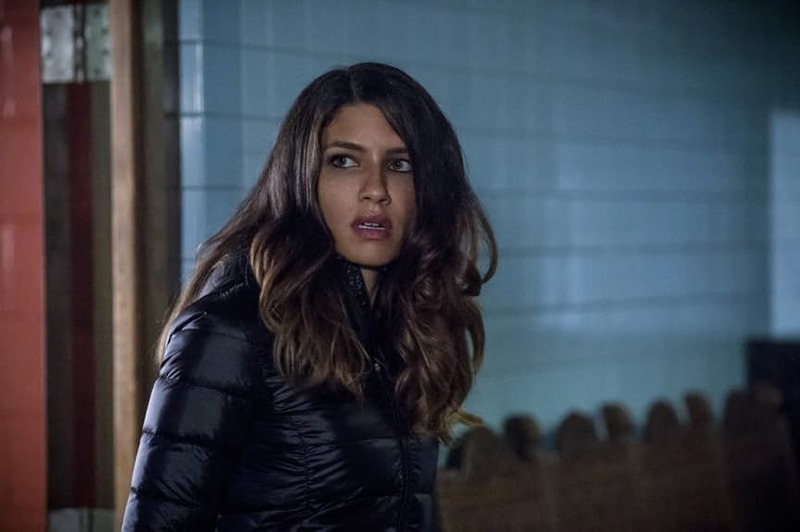 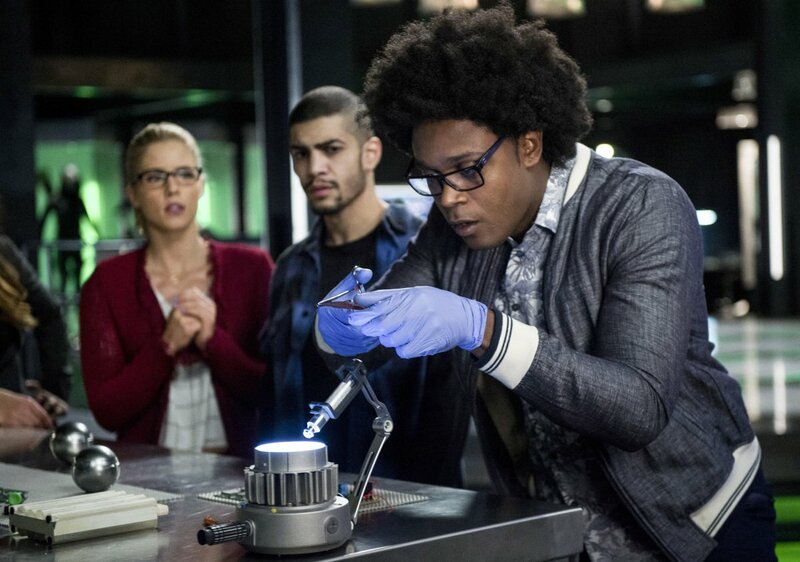 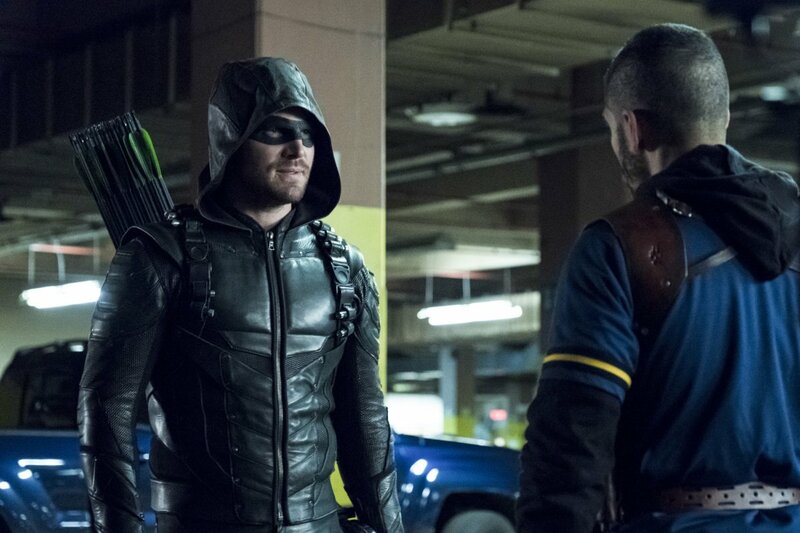 That’s obviously left everyone scratching their heads when it comes to Vigilante’s true identity and now, Arrow executive producer Marc Guggenheim has weighed in on when exactly we’re going to learn more about the mysterious character who’s been gunning down criminals on the Emerald Archer’s turf. 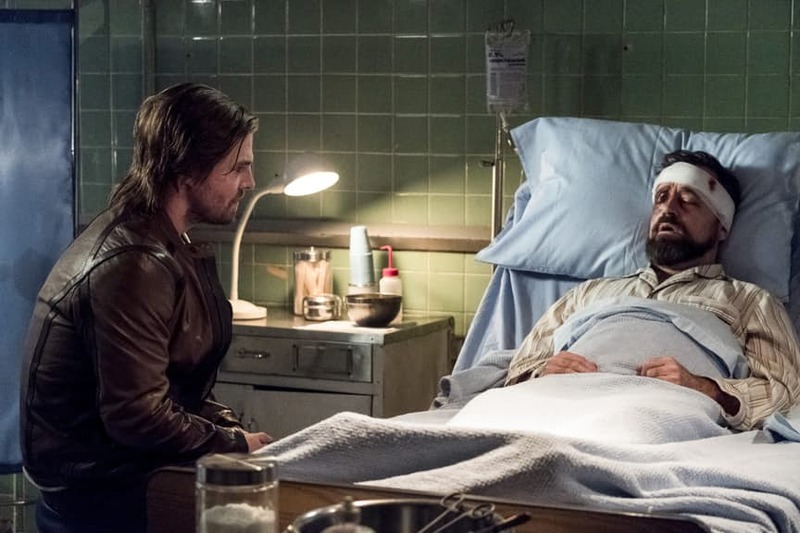 Arrow is clearly taking the slow burn approach to Vigilante then, and while it’s unlikely he’ll be the big bad of season 6, it would make sense for the focus to be shifted to him once Prometheus has been dealt with. 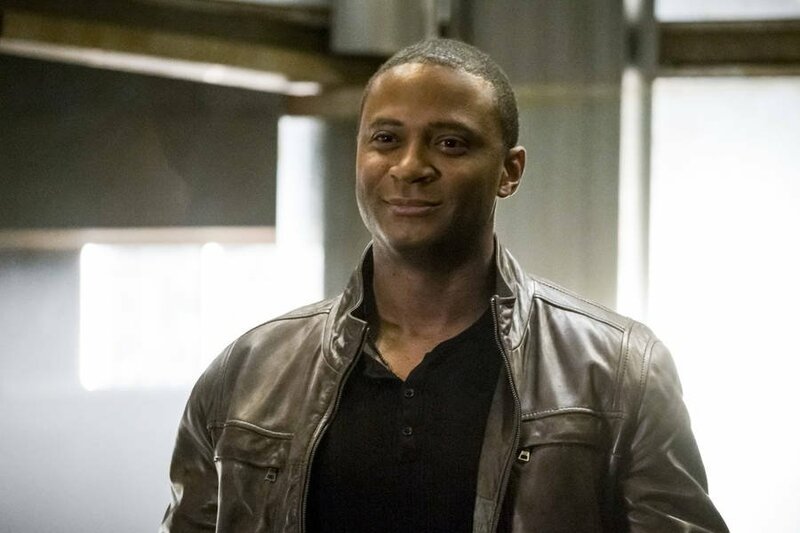 While this version of the character may not be Chase, he’ll still be a familiar face, according to Guggenheim. 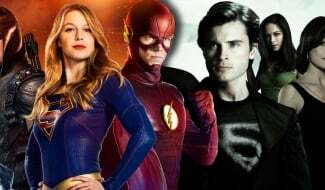 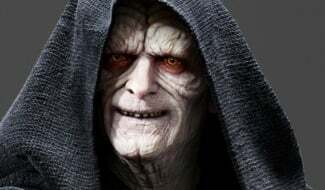 The CW series has introduced us to a lot of different heroes and villains over the years, so it’s pretty much impossible to come up with any solid theories about who he could be. 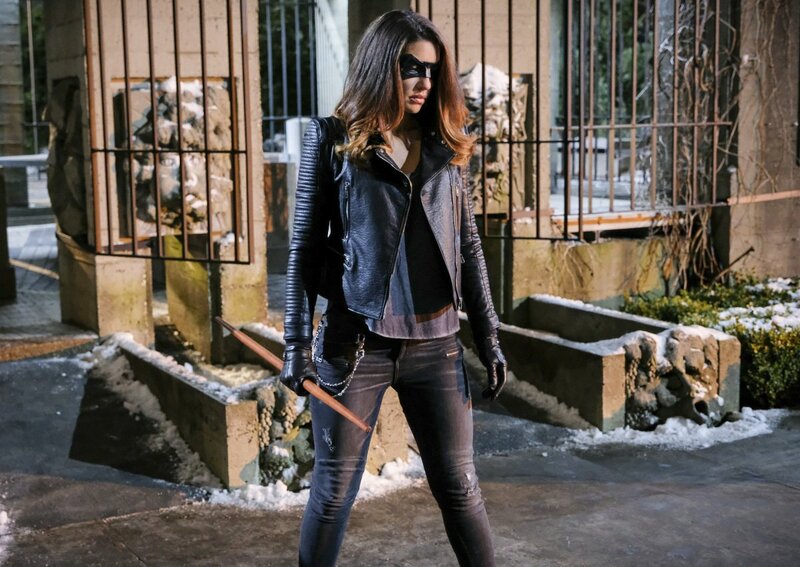 For all we know, it may even be a she under the mask. 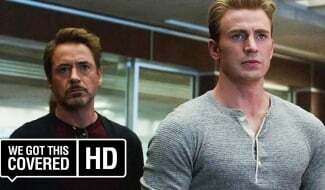 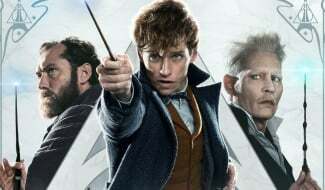 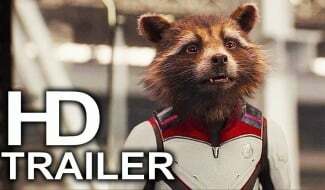 Either way, it definitely seems like we’re all going to have to be patient for this big reveal. 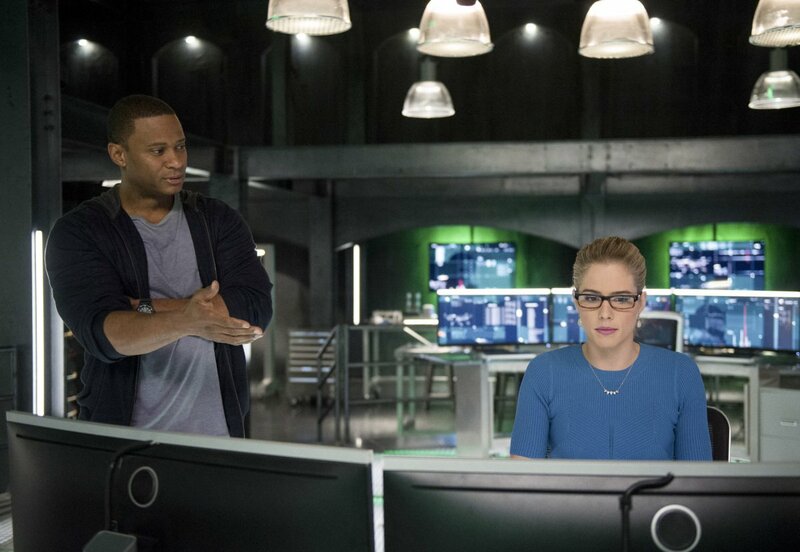 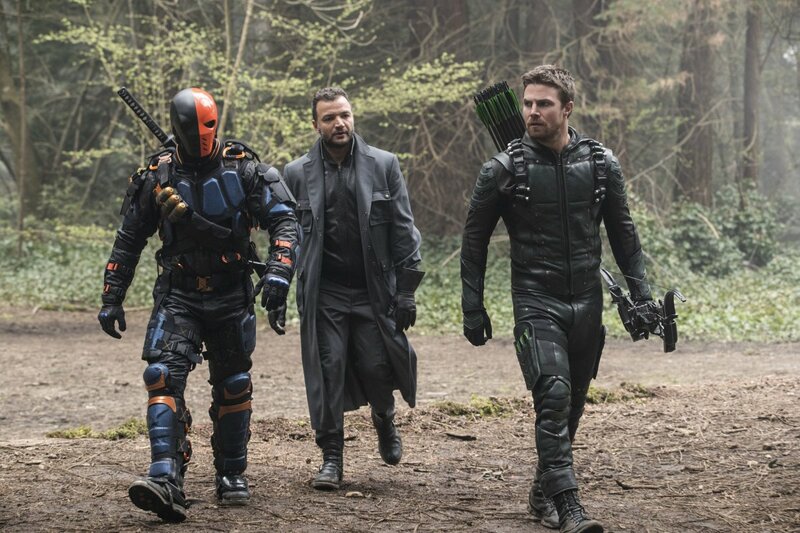 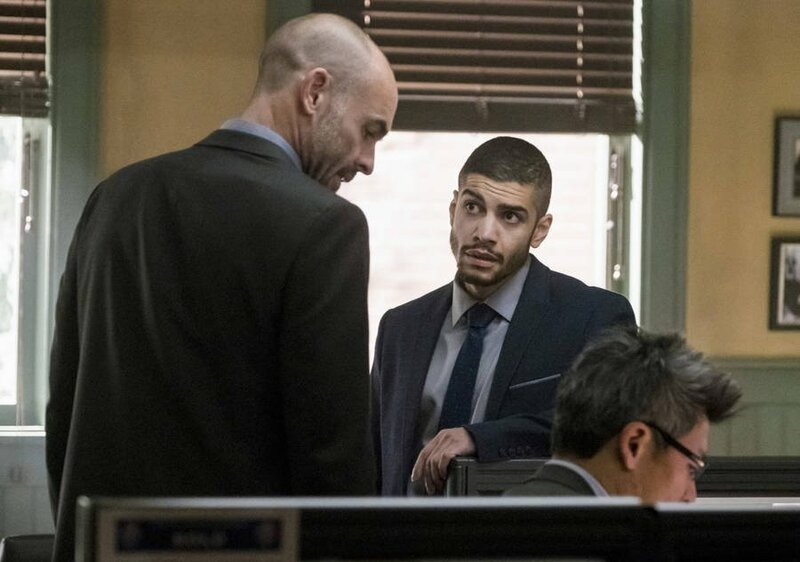 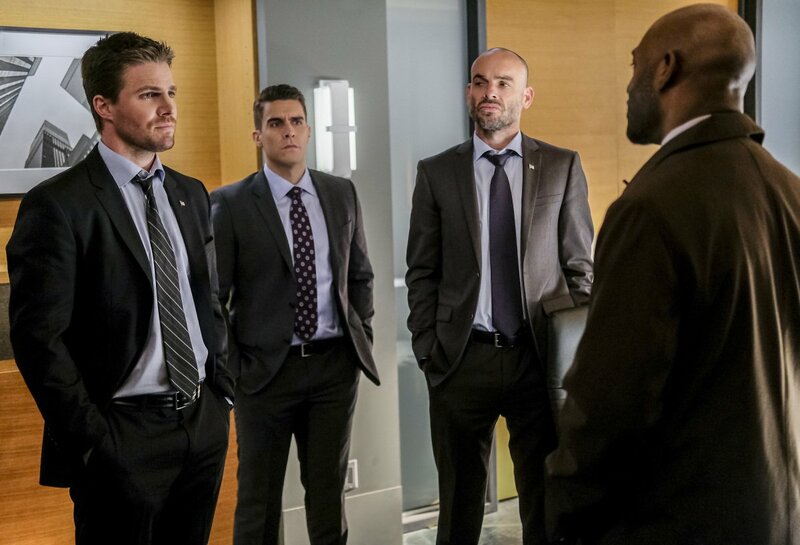 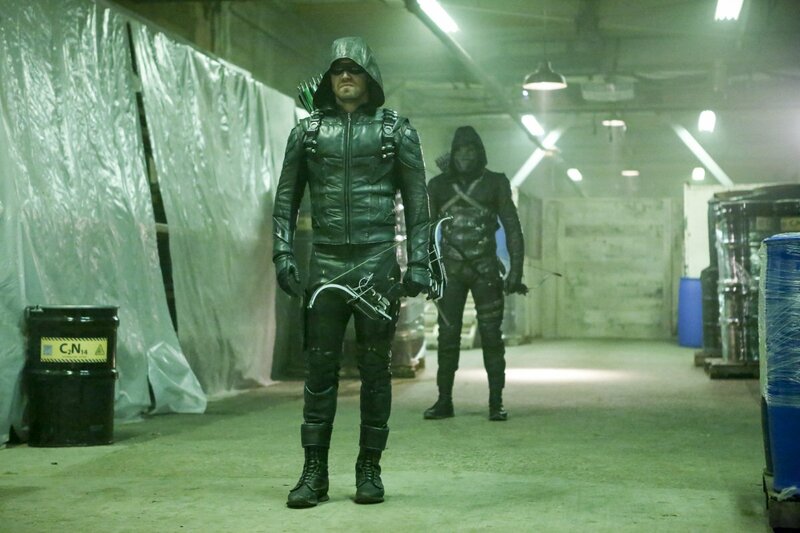 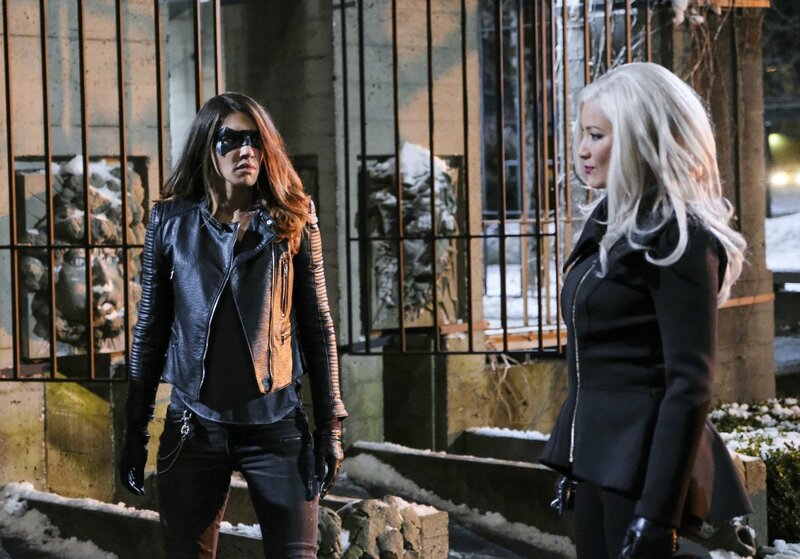 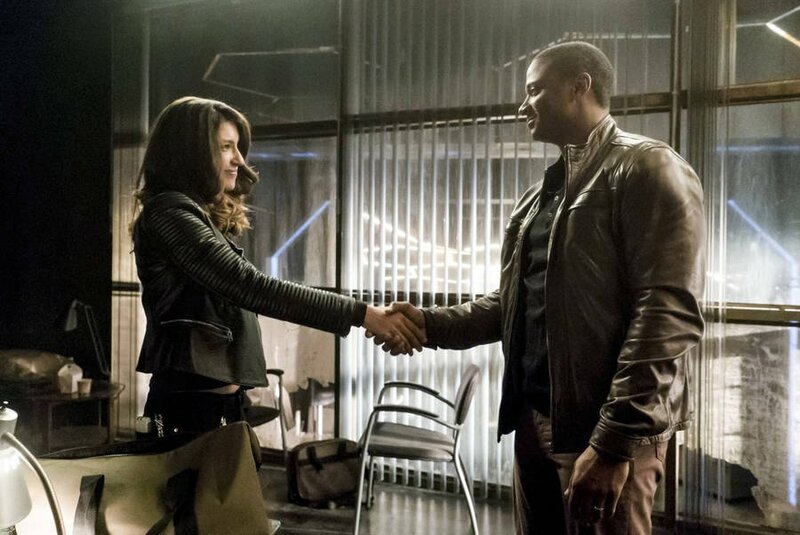 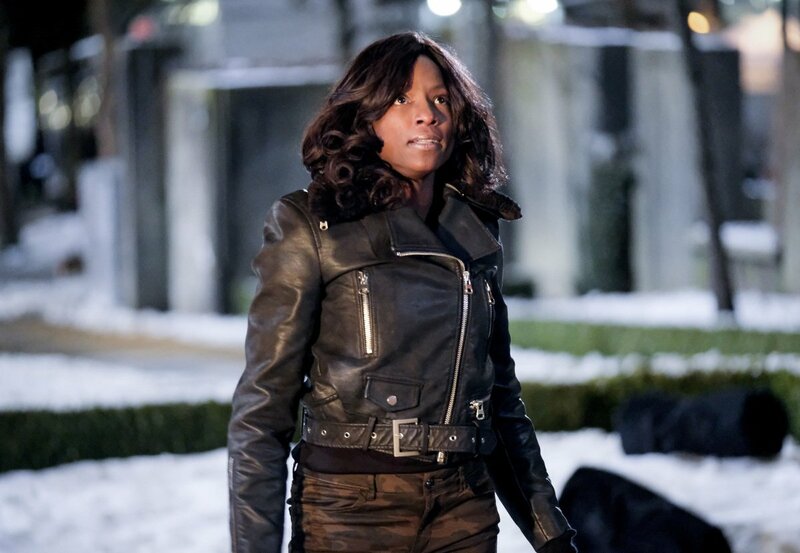 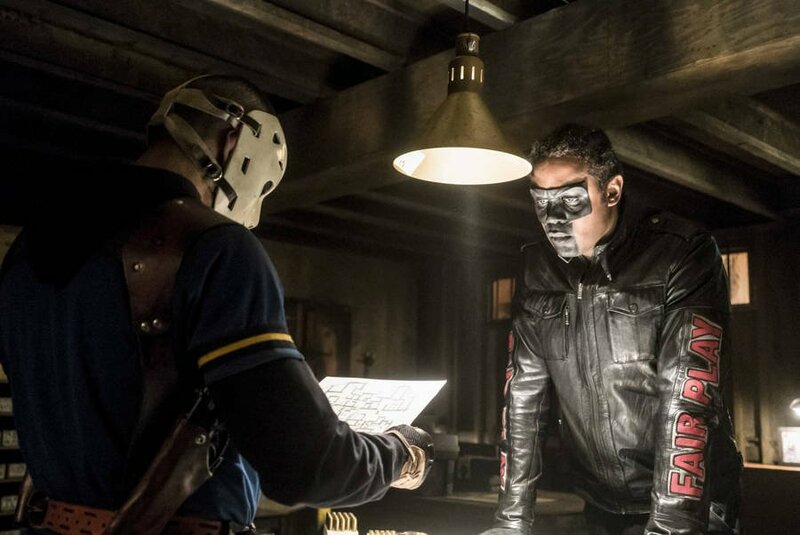 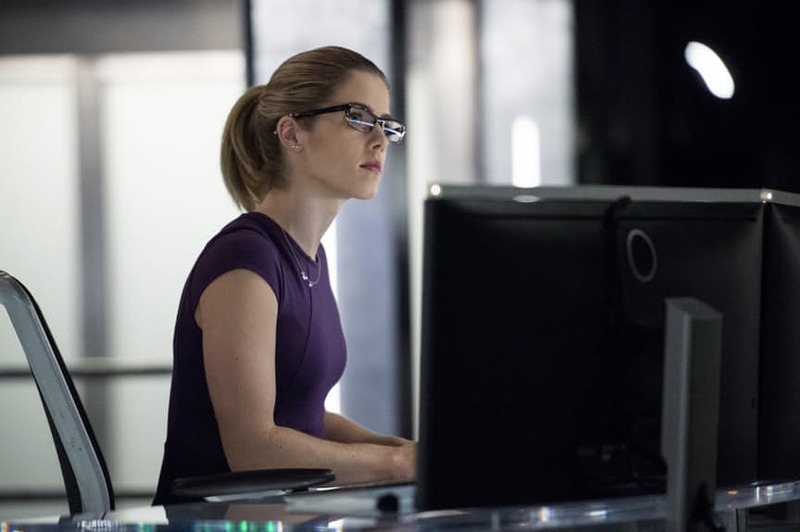 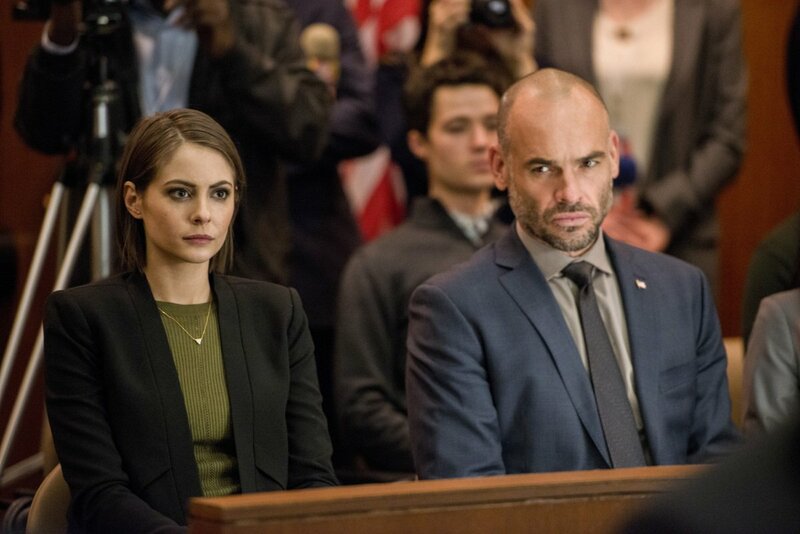 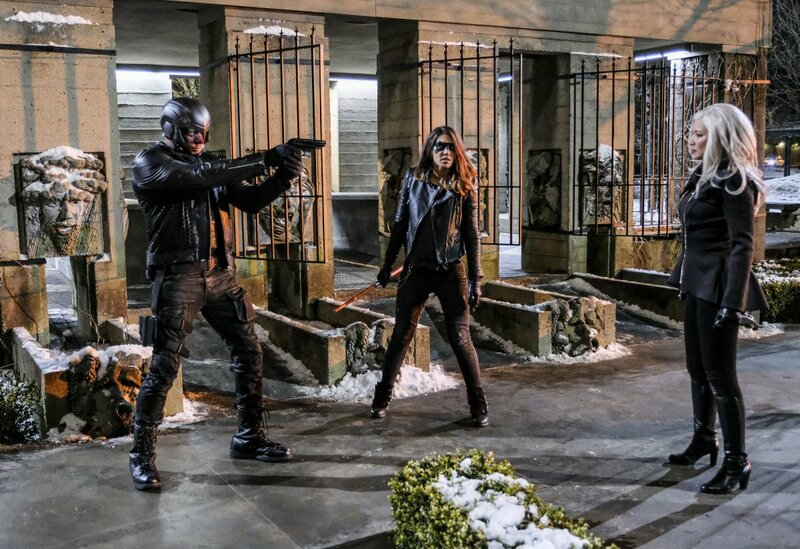 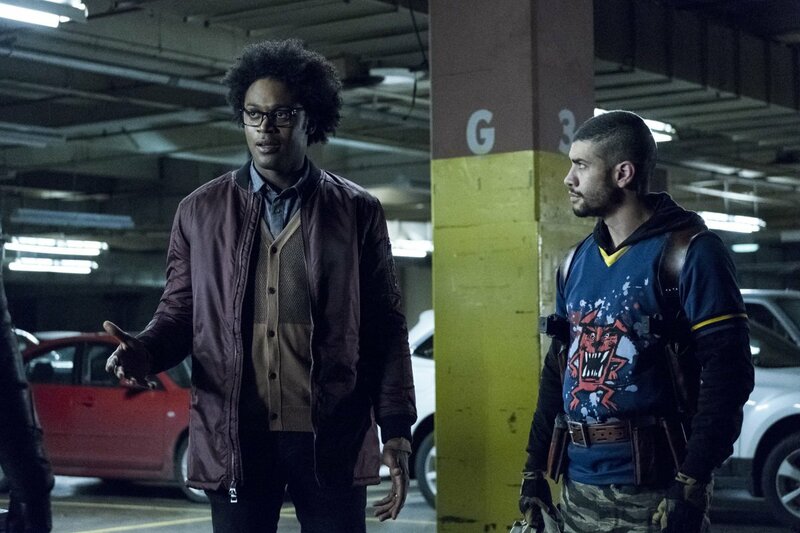 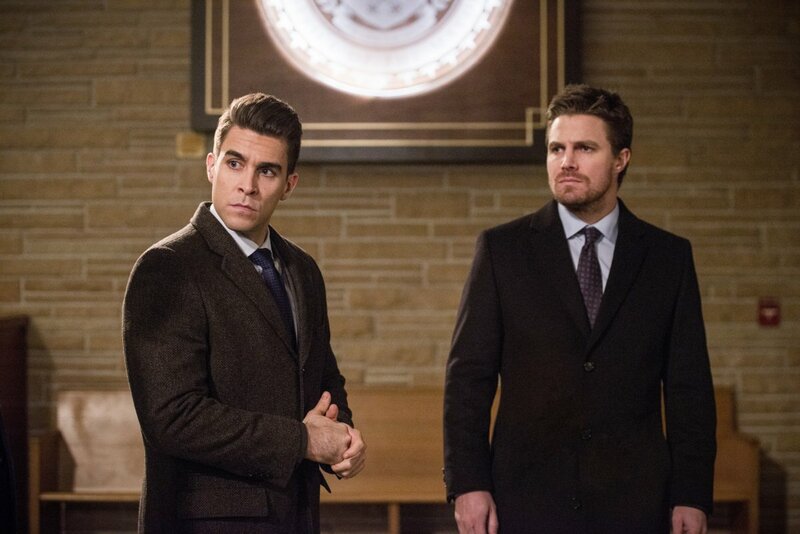 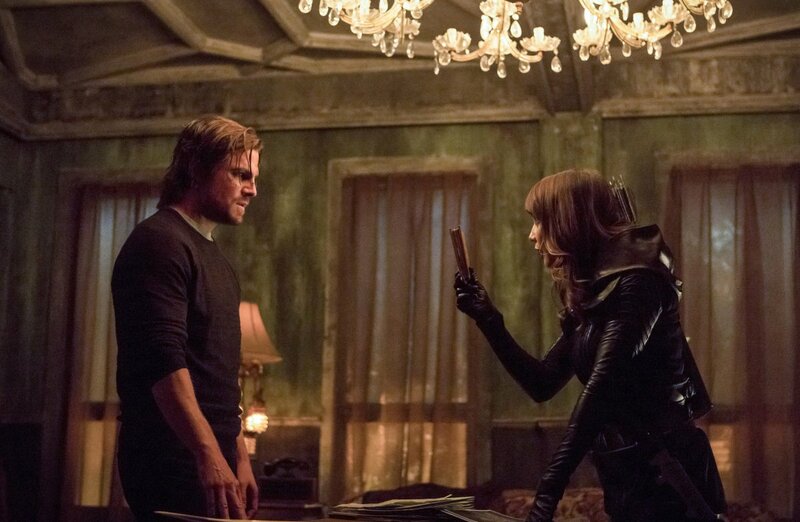 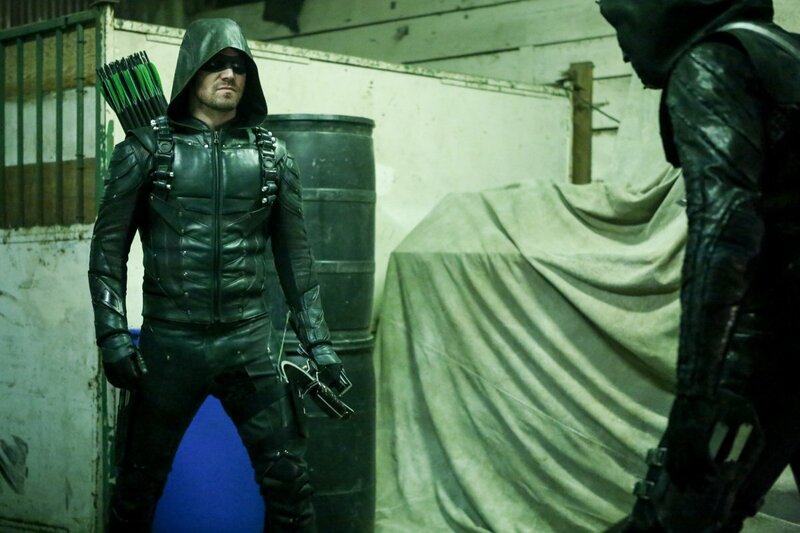 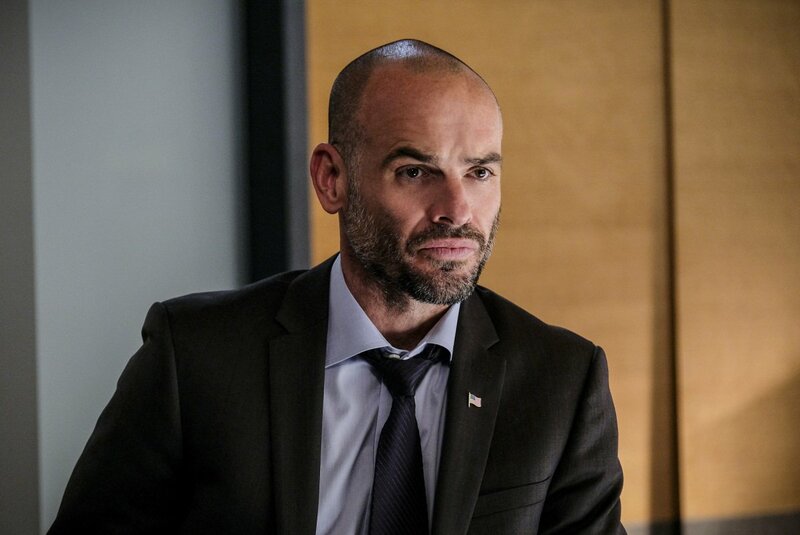 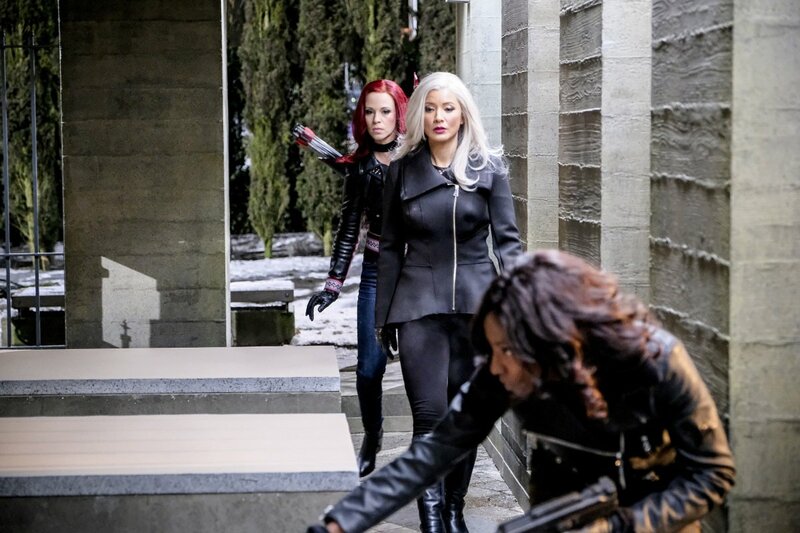 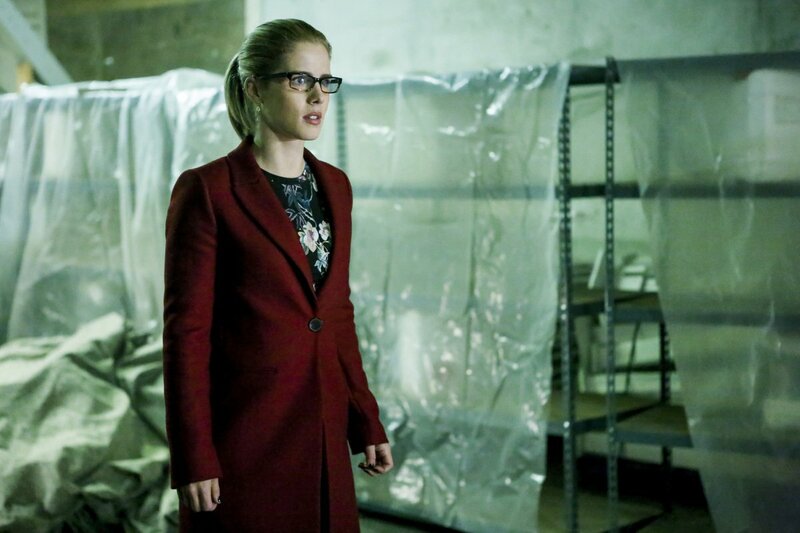 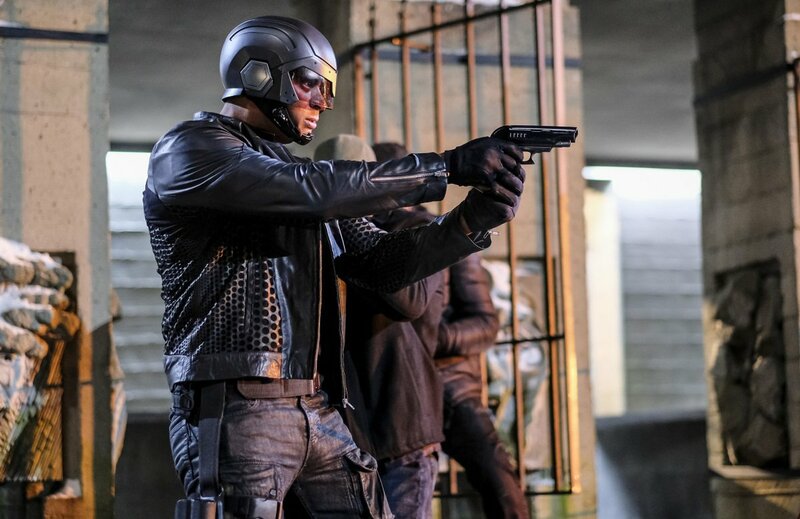 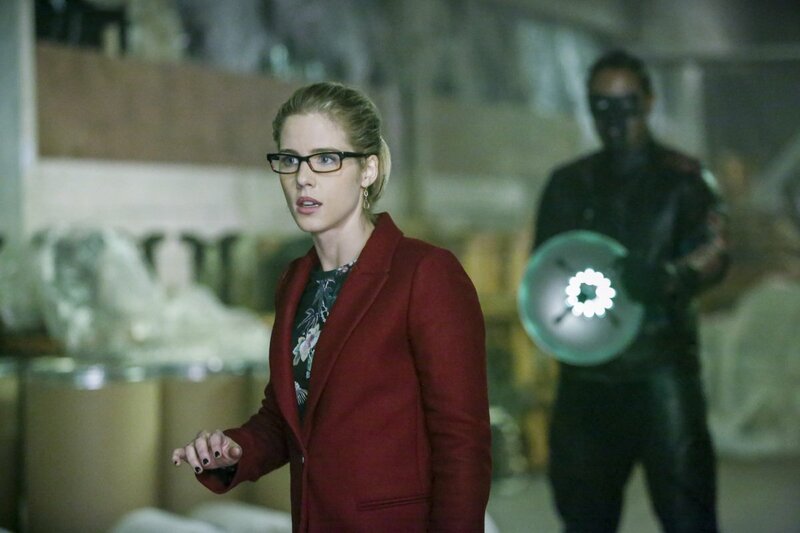 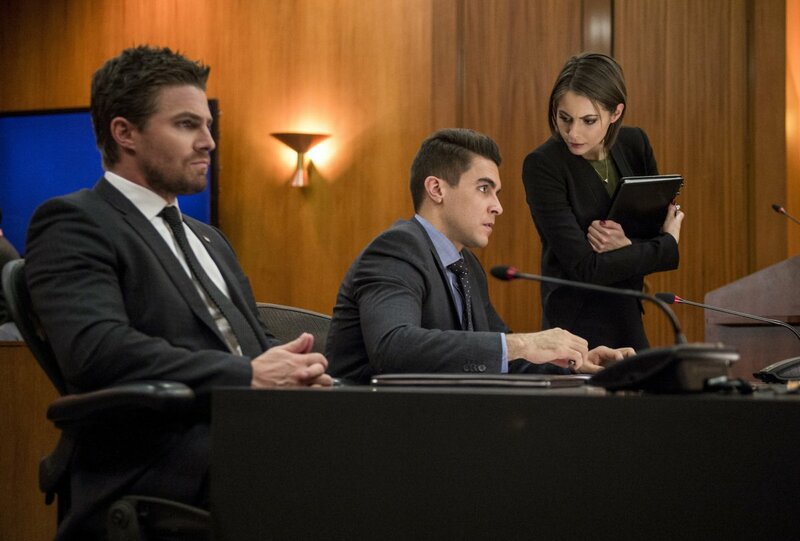 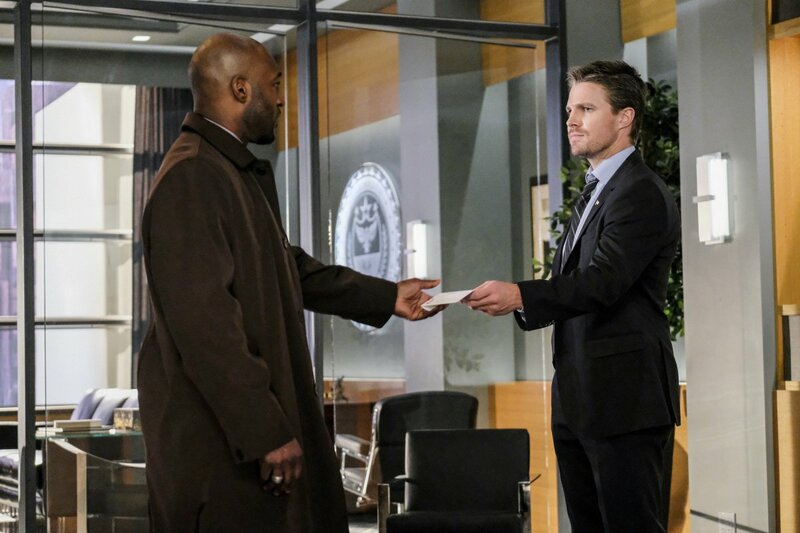 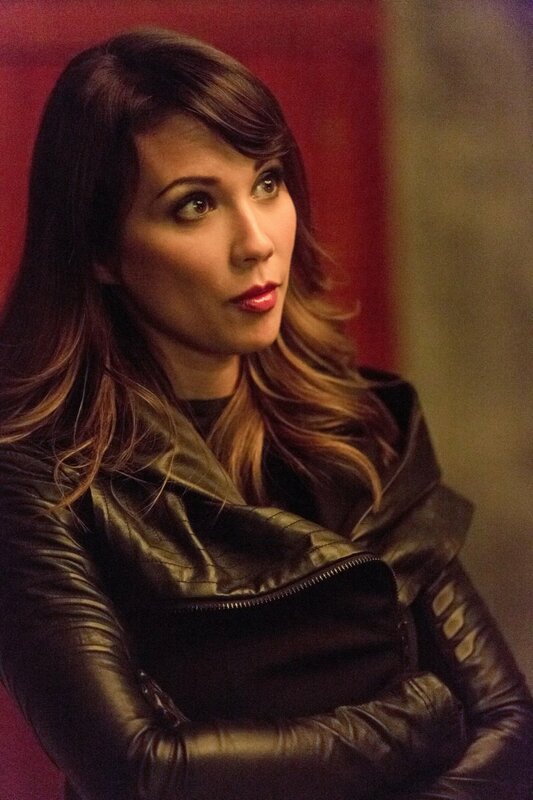 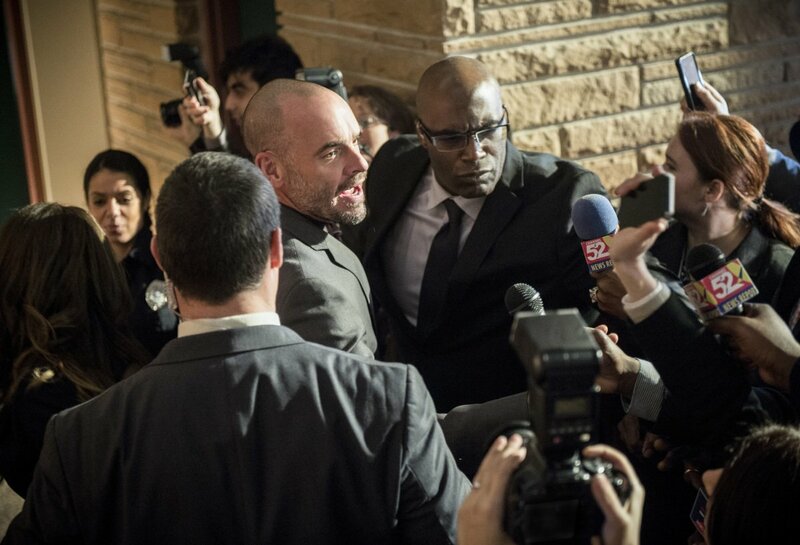 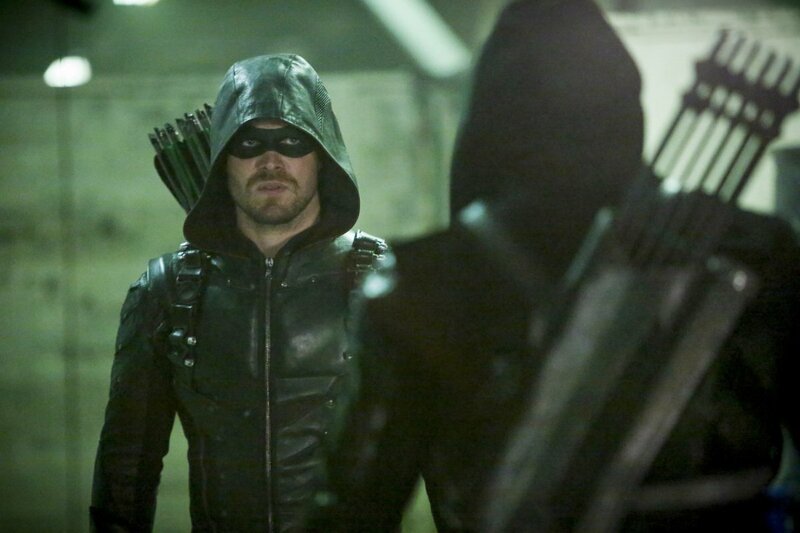 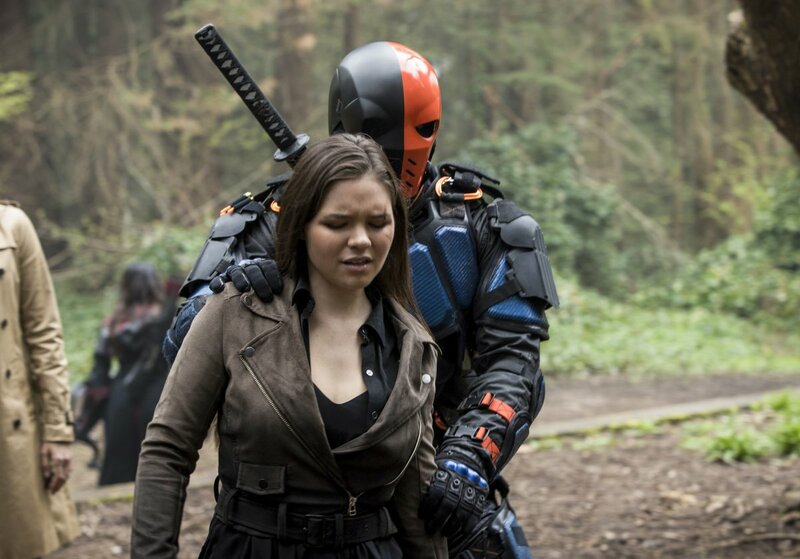 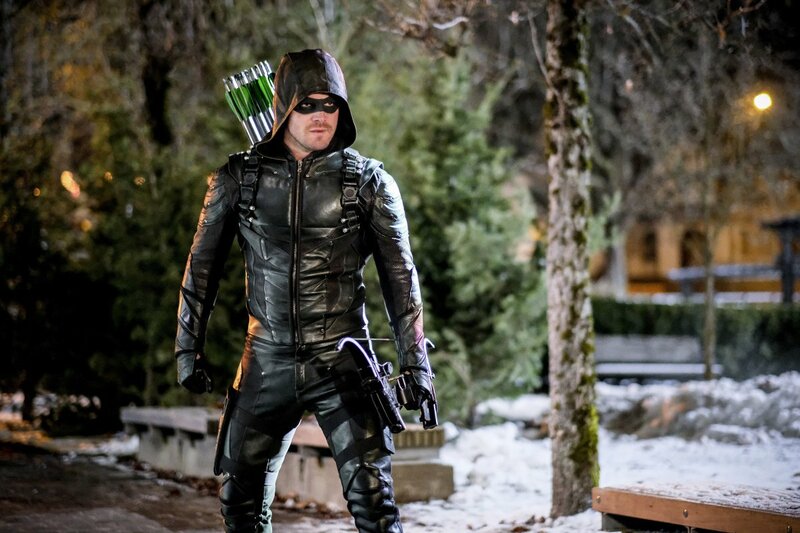 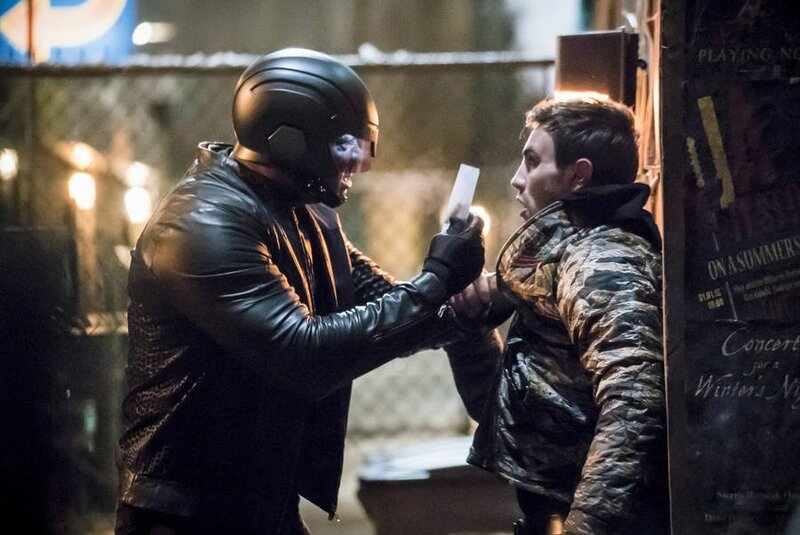 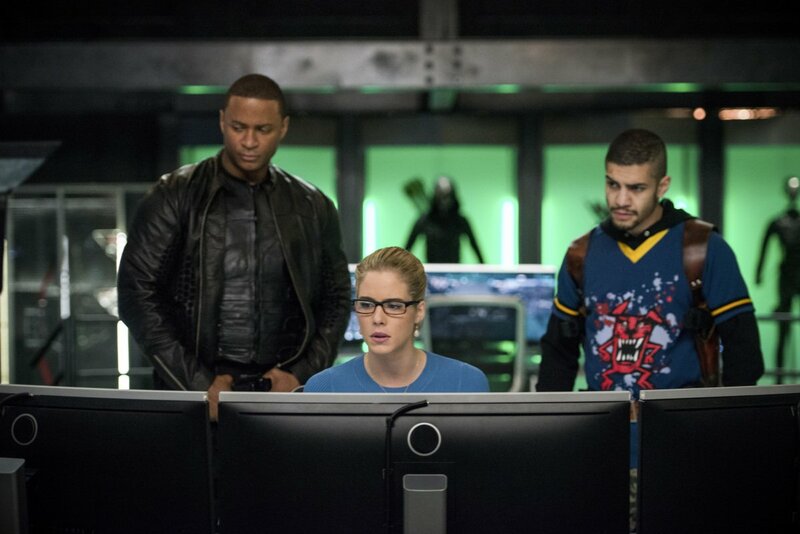 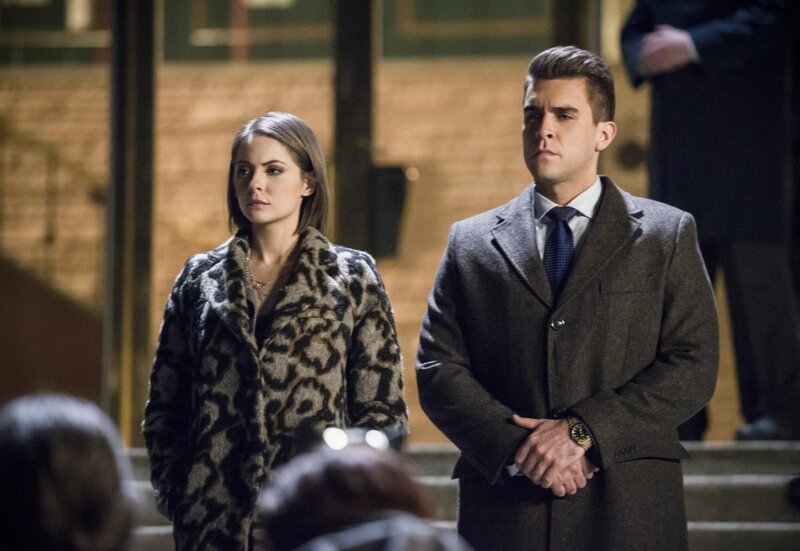 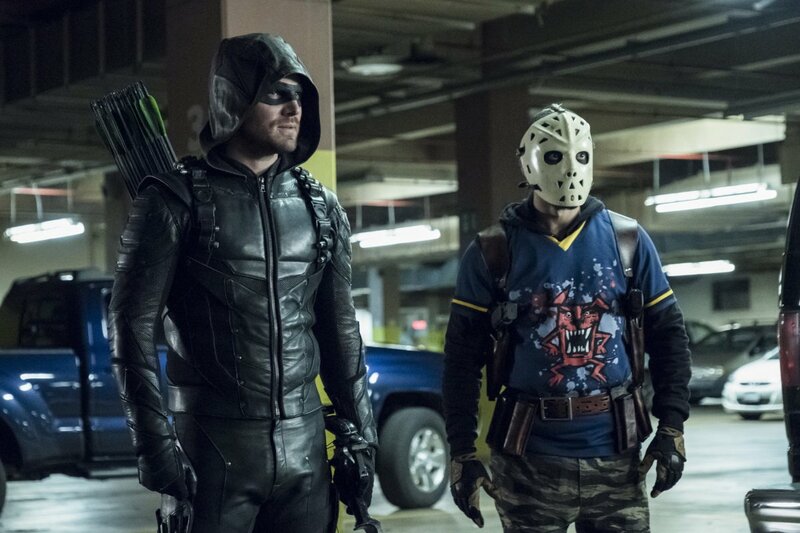 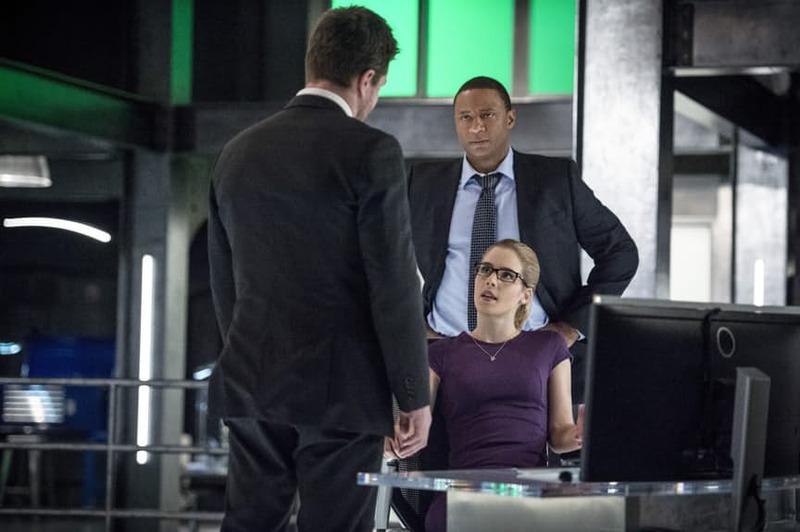 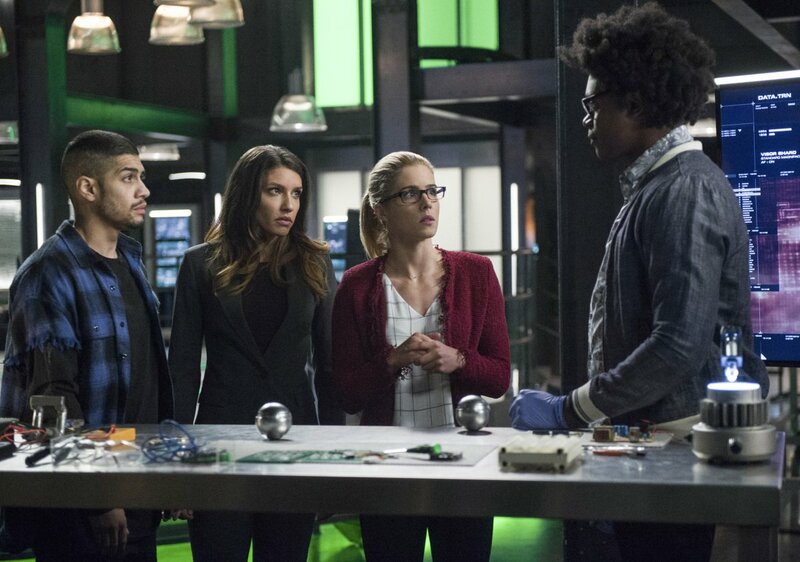 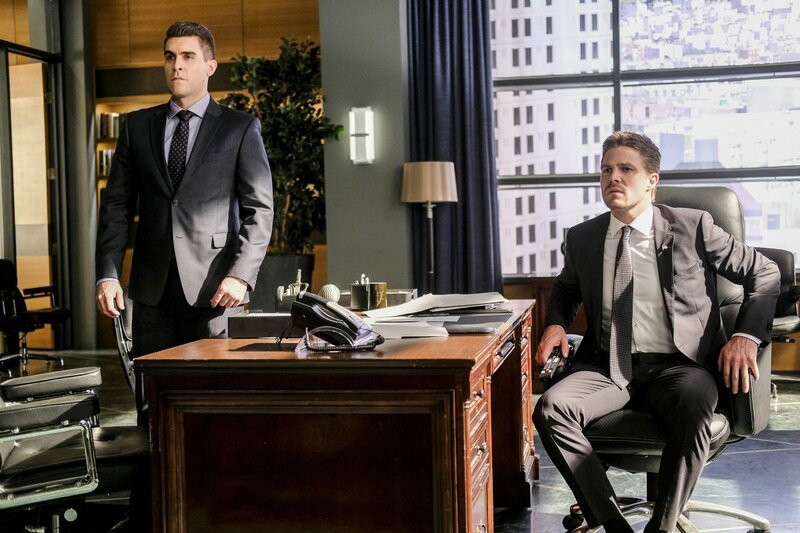 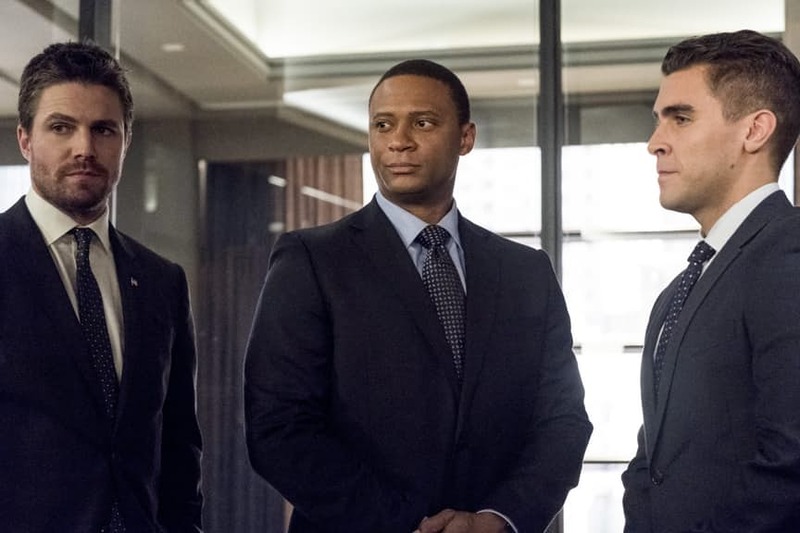 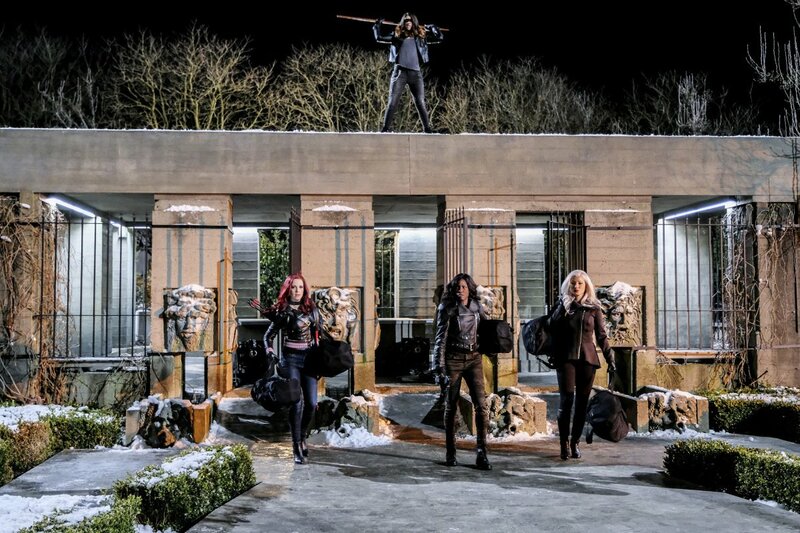 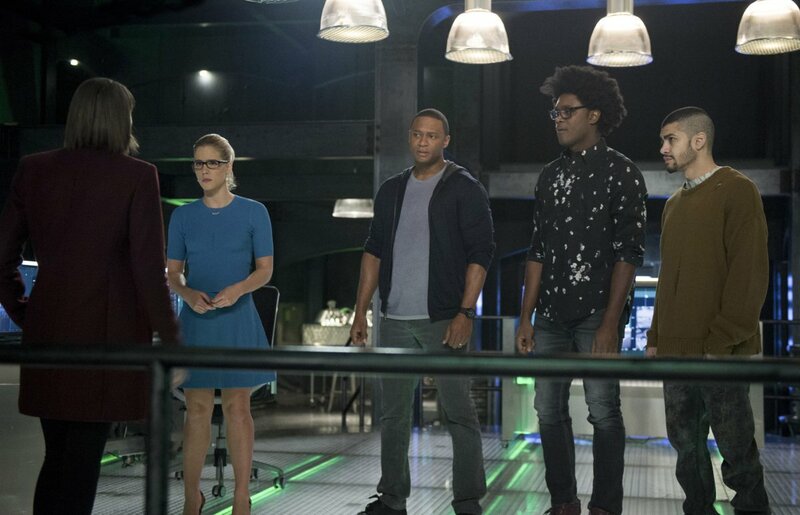 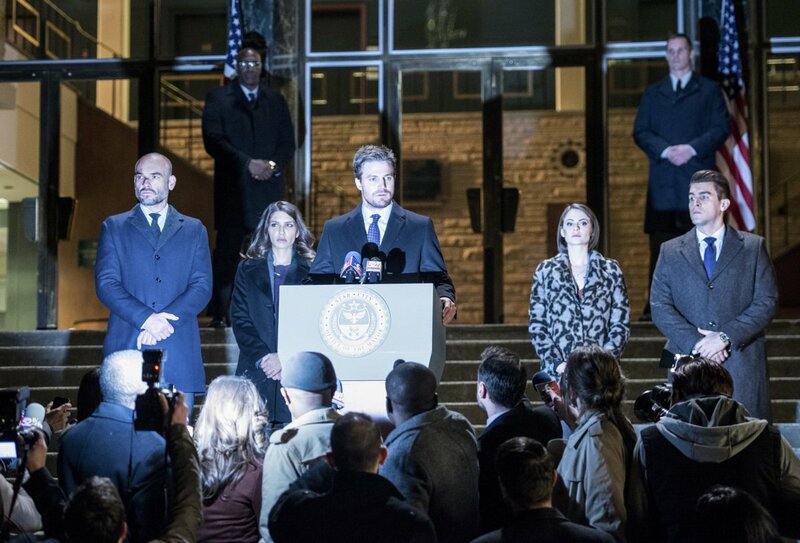 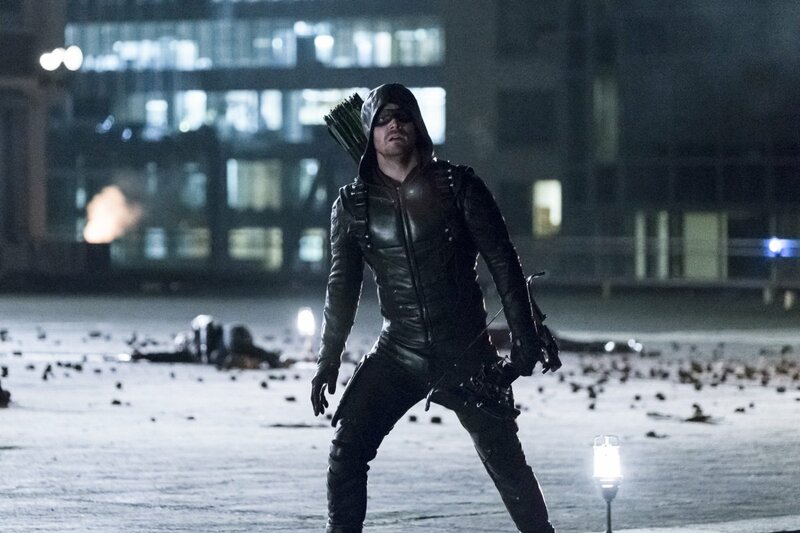 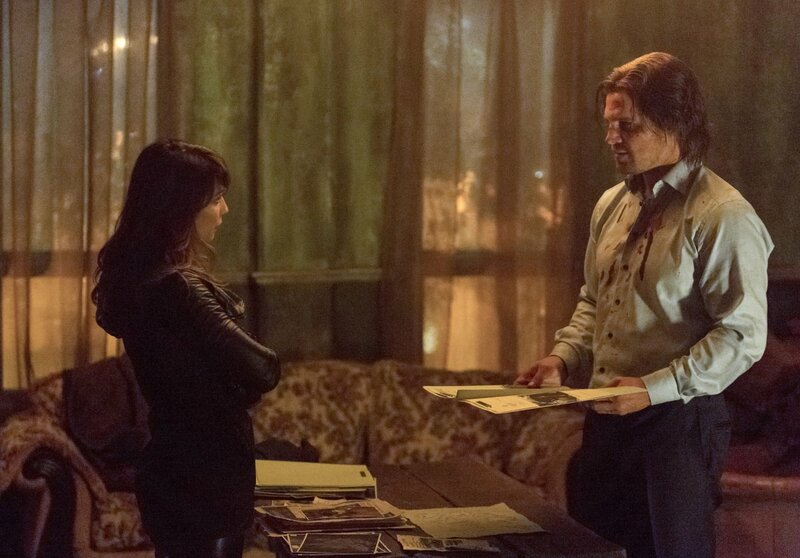 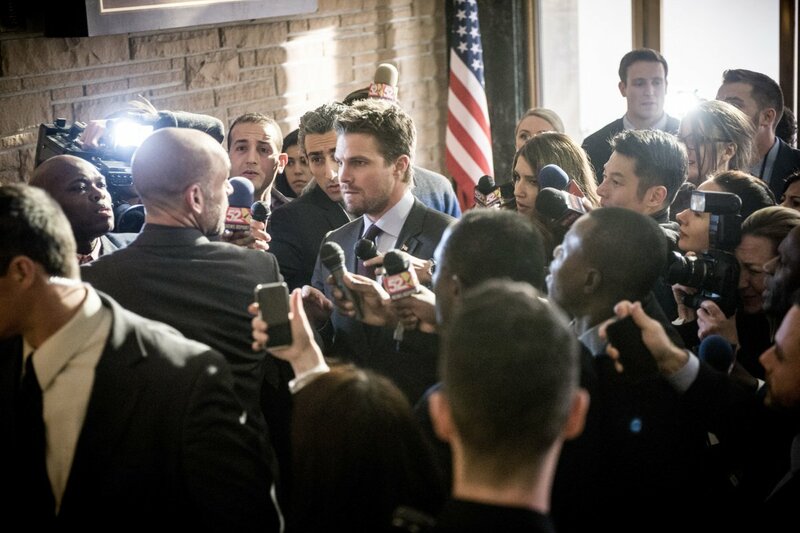 Tell us, do you have any theories about Arrow‘s Vigilante? 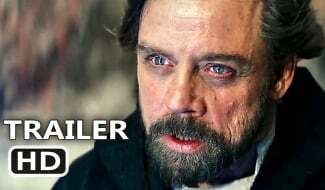 If so, sound off in the comments section down below.